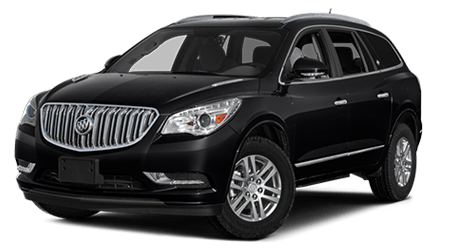 Welcome to the Original Buick GMC! Whether you’re looking for a new vehicle, bringing your car in for service, or stopping by to shop for parts, our friendly and knowledgeable staff members are here to help! 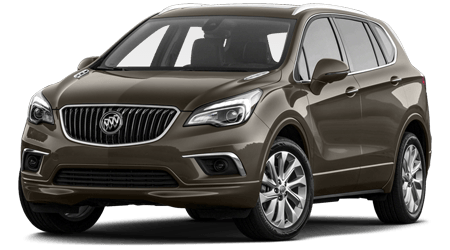 One visit is all it’ll take to see why we’ve been Northwest Florida’s source for savings on Buick & GMC since 1946! Once you walk through our doors you’ll experience a relaxed, warm, pressure-free environment where we help you with exactly what you need. 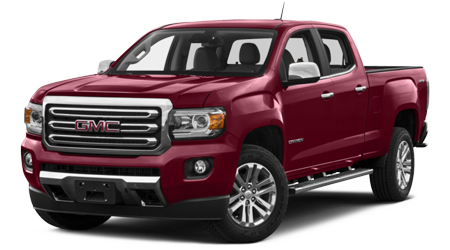 If you’re looking for your next new car, truck or SUV, you’ve come to the right place! 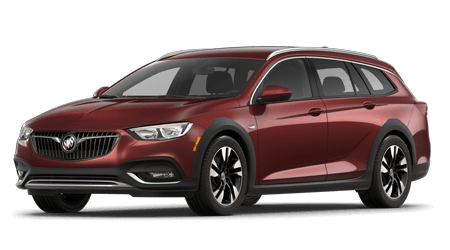 Every new Buick and GMC model in stock is now discounted with Original Lee Pricing to save you time and money whether you’re shopping in-store or online! 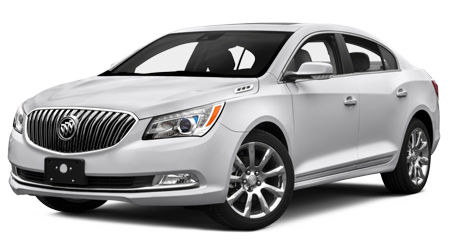 Save on new the luxury Buick models including the Lacrosse, Verano, Enclave and Regal! 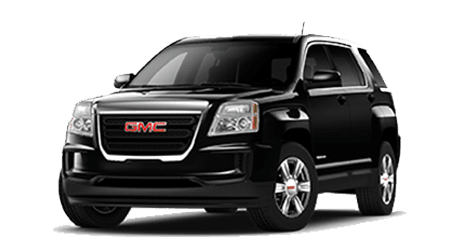 Or get the job done and then some with work and family-friendly GMC models like the Terrain, Sierra, Acadia, Yukon and more! Get that new car smell without breaking the bank! 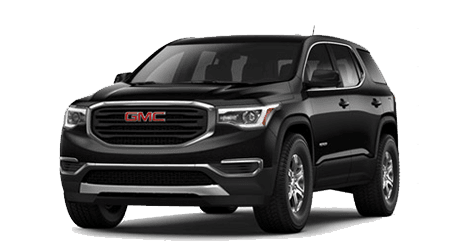 Our Certified Pre-Owned models are the perfect balance between Buick and GMC reliability and affordability! 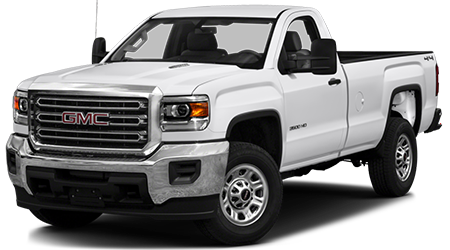 Drive with added peace of mind knowing that you’re purchasing a car, truck or SUV that has been meticulously inspected to pass GM manufacturer’s standards, while staying within your budget. *3 month trial subscription on all new vehicles as well as 2006 and newer GM vehicles. **Covers two oil and oil filter changes and tire rotations according to your vehicle’s maintenance schedule. 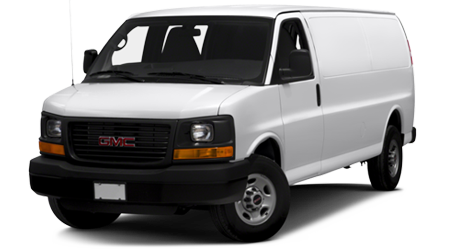 Maintenance visits must occurwithin two years or 24,000 miles of vehicle delivery, whichever comes first. All 2017 Corvette models are eligible for three service visits under the Chevrolet Complete Care Program. Does not include air filters. See dealer for details. ^Price Protection Guarantee. Vehicle must be same year, make, model and trim package, and have the same or lesser miles as the purchased vehicle. Comparable vehicle must have the same equipment as the vehicle purchased by the customer ie. 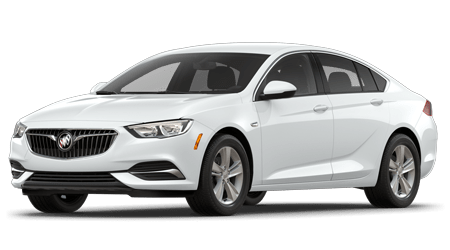 Navigation, Sun Roof or Power Seats.The comparable vehicle must be in the same fully reconditioned mechanical and cosmetic condition as the vehicle purchased by customer. The Comparable vehicle must be available for sale to Lee Buick GMC. Vehicles that are sold and unavailable are not qualified comparable models. 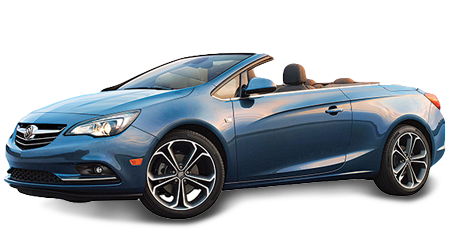 Comparable vehicle must have a clean Carfax and AutoCheck reports and no previous paint or body repaired damage. 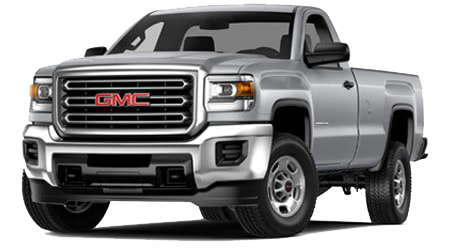 We also carry an extensive inventory of genuine GM parts and vehicle accessories that are available for sale. 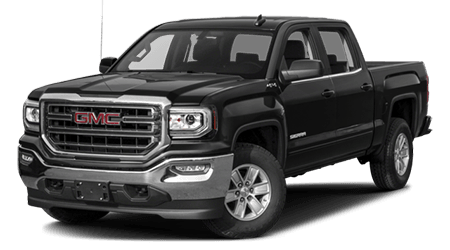 If we don’t have it in stock, we can order it for you to ensure you’re getting the right part for your Buick or GMC model. Prefer to let the experts handle your next maintenance or repair? You can always schedule an appointment and bring your car into our state-of-the-art service department and let our factory certified technicians take care of the rest! 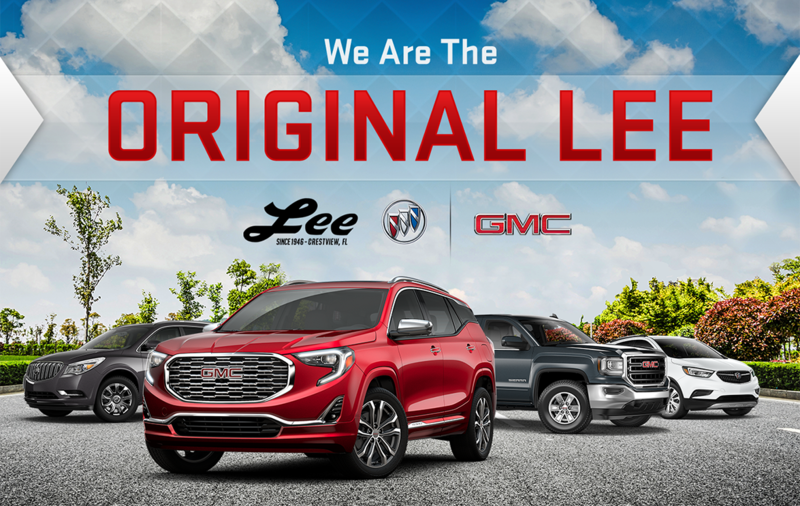 Visit The Original Lee Buick GMC Today! 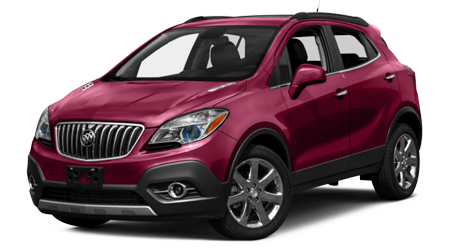 For over 71 years, we’ve been your source for savings on Buick & GMC cars, trucks and SUVs! Visit us today and discover the difference. We proudly serve drivers from Crestview, Milton, Fort Walton Beach, Panama City Beach and the surrounding areas! 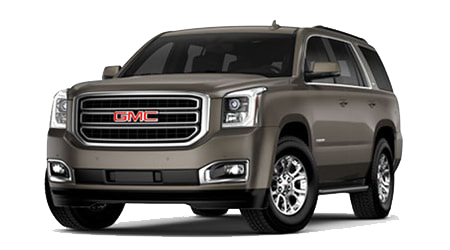 Refer to http://www.gmcertified.com/certified-benefits for full details.